End2End Events hosted Canberra’s Second Solopreneur Event at Old Parliament House on 1 June 2016. An event designed for Solo entrepreneurs to connect with other entrepreneurs whilst having fun and being immersed in a unique experience. 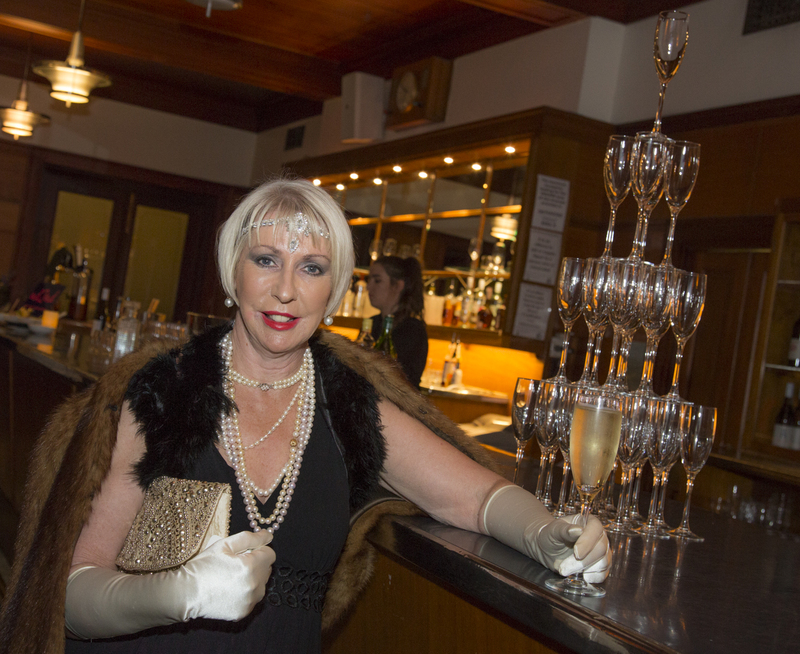 Guests were treated to a sumptuous 1920s Miss Fisher’s Murder Mysteries styled theme, brought to life with dramatic props, costumes, and decorations, as they enjoyed refreshments, activities, and professional networking.